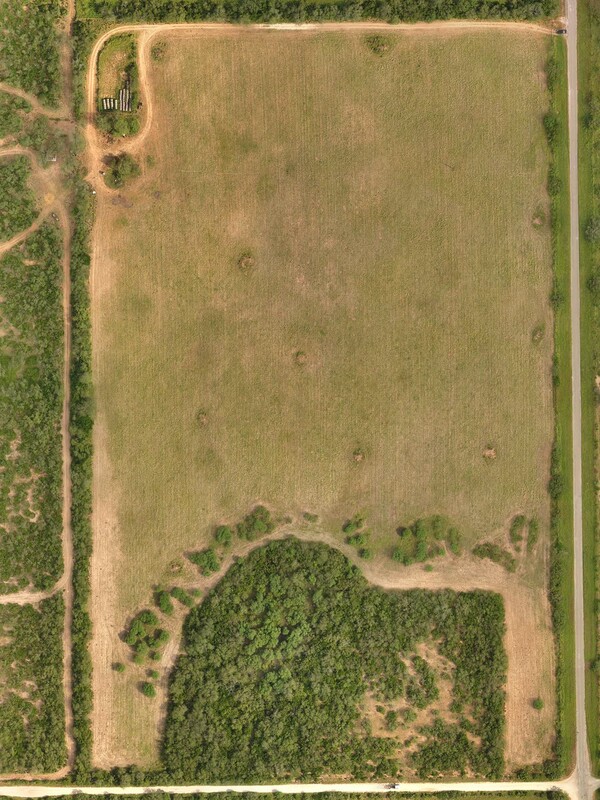 AREA15 Geospatial, LLC specializes in acquiring high-resolution imagery from our UAV platforms at a reasonable cost. This service is ideal for inspections, mapping, surveying, and volumetrics. We can also utilize advanced surveying techniques to produce extremely accurate orthorectified imagery, which is both timely and cost effective to meet your project(s) schedule and need. 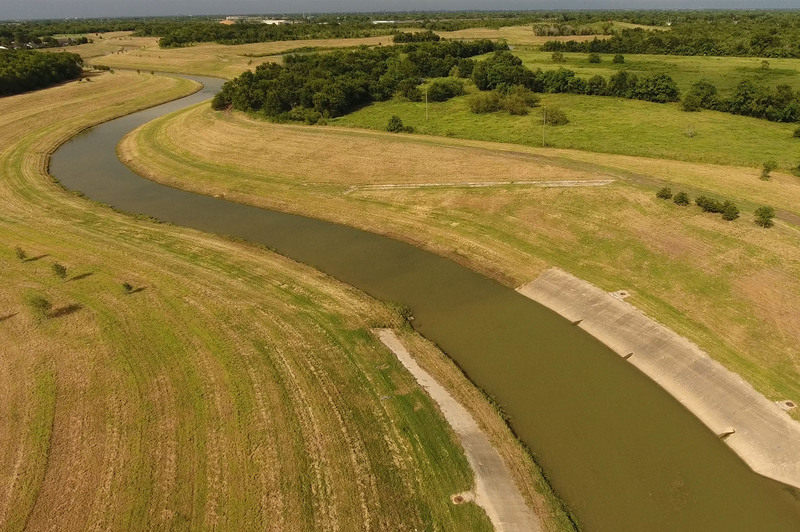 Our UAV platforms can also produce amazing videos. 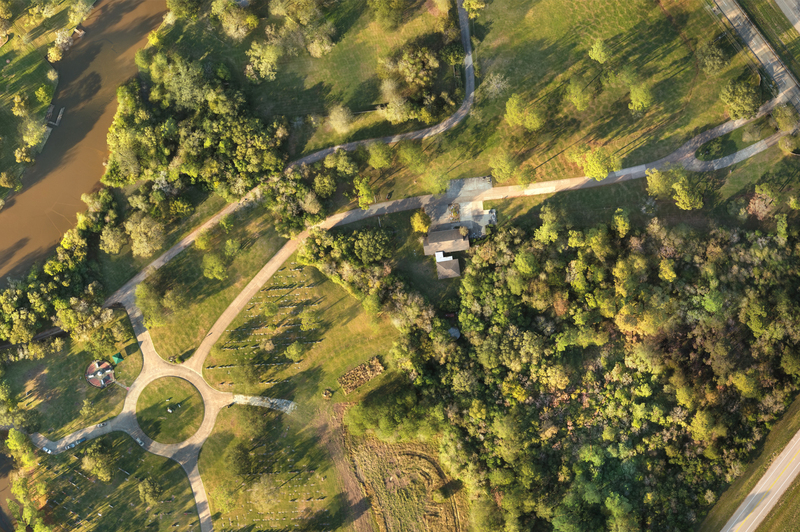 This service is ideal for anything involving marketing, such as commercial and residential real estate and offers your potential clients 360° views of the property that you can only get from a UAV platform. UHD: 4096x2160(4K) 24/25p, 3840x2160(4K) 24/25/30p, 2704x1520(2.7K) 24/25/30p. Area15 Geospatial, LLC is in the market to provide high quality imagery to the GIS consumer market that will not break the budget. 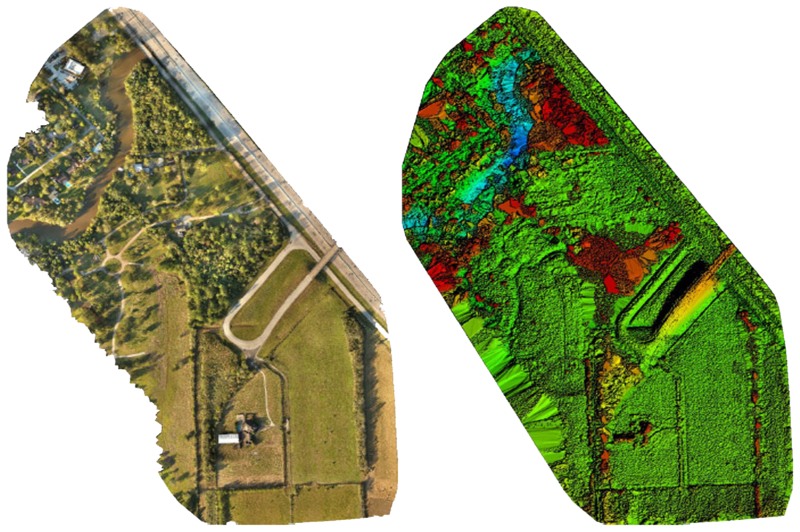 Our company has the tools and expertise to create a variety of geospatial products such as: orthomosaics, individual rasters, video, etc. all to meet your needs and quick deadlines. We specialize in several aerial platforms and will determine which tool meet the clients’ needs. This will help keep costs low and reasonable for all parties. When positional accuracy matters, we also have the tools to create extremely accurate imagery and Digital Surface Models (DSMs) for volumetrics utilizing GPS technology. Area15 Geospatial, LLC is backed by 25+ years of GIS experience, making us the goto business in the industry. Our pilots are FAA Part 107 certified and our company is fully insured. You can trust we have the knowledge and experience utilizing world-class GIS software and platforms to meet all your GIS imagery and analysis needs. Tell us a little about your project area and the type of service you require from Area15 Geospatial, LLC.